Iveco daily 4×4 brake problems ? Its no secret that the brakes on the Iveco Daily 4×4 are not perfect and do suffer from over heating on long down hill descents. 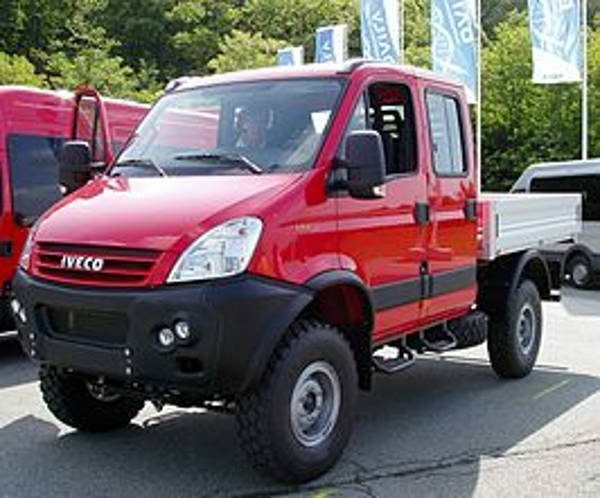 There have even been cases of the original front Iveco discs melting powder coated rims and even catching fire. 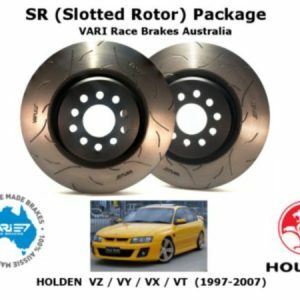 So that is why we at Vari ® race brakes Australia , were originally approached by concerned owners and became the first aftermarket brake manufacturer in the world to offer a much better braking solution to the front of these trucks in the form of a much bigger vented 2 piece rotor. We have recently made some big improvements to this kit to allow for even better cooling. The bells now come with machined notches around the perimeter of the bell to allow for more air flow into the rotor. The rotors have also been machined on the inside edge to increase the clearances which allows for more air flow and we have also added slotting to help stop glazing of the brake pad. 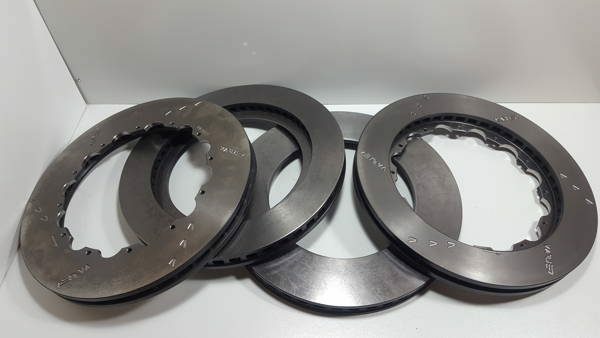 All rotors now come heat treated to help resist warping when they are pushed to the limits. 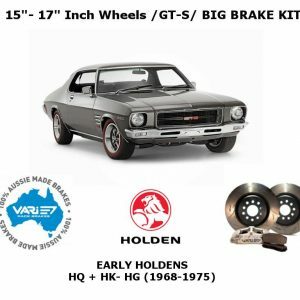 We can ship all our kits Australia wide via Courier. 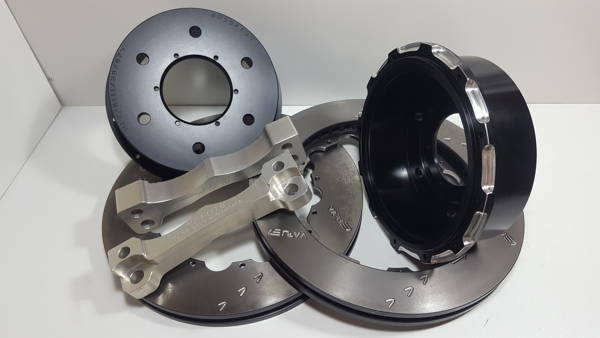 If you purchase the full brake kit with the Vari ® machining option then you will need to send us your caliper mounts so we can machine them. 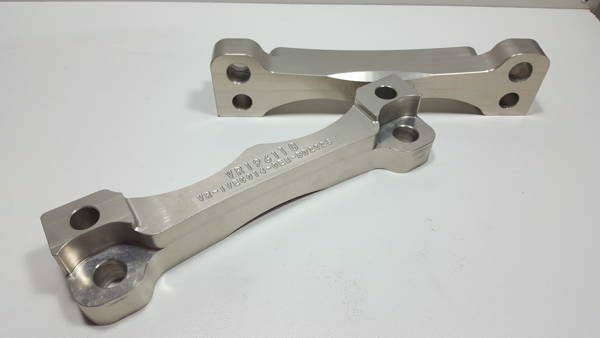 Machining will normally be done within 24 hours of receiving your brackets and will be returned via Australia post express shipping. 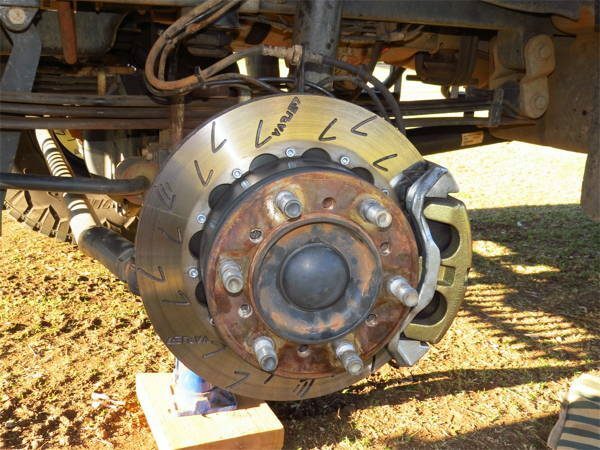 Original Equipment “On Road” 17.5″ rims the 4×4 Daily is sometimes delivered with will not fit the brake kit. 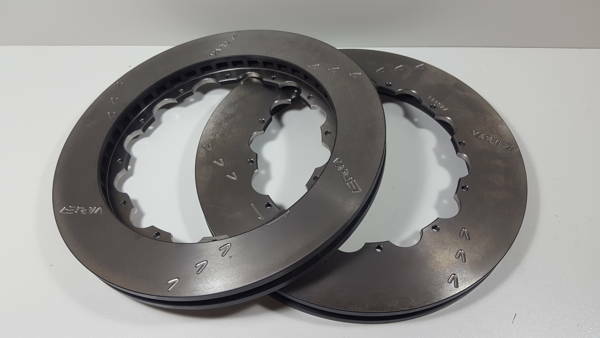 If purchasing replacement rotors and your old ones measure 346mm you will need to contact us for new caliper relocation brackets to suit the new 342mm style of rotor that offers more clearance between the caliper and rim. 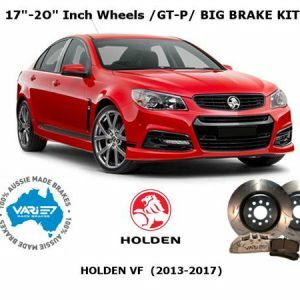 These kits are best fitted by a qualified Mechanical workshop, or at the very least by a highly mechanically knowledgeable person. 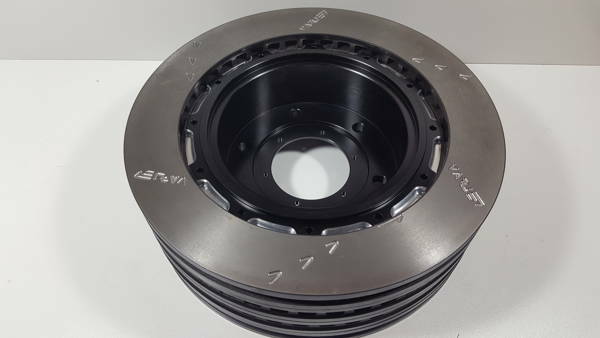 Some specialised heavy duty equipment is required for the removal of the original hub and rotor. 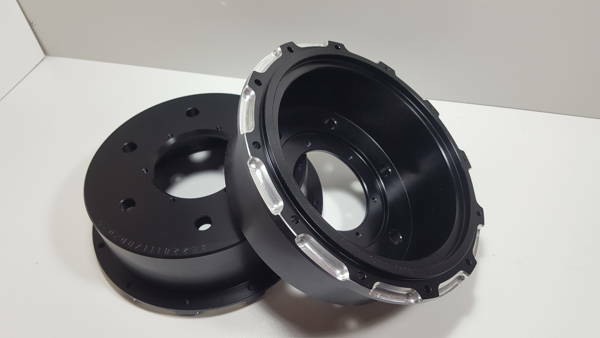 Please note too: That it is ultimately the responsibility of the Vehicles owner to find out whether the wheels they plan to run are known to clear our big brake kit. 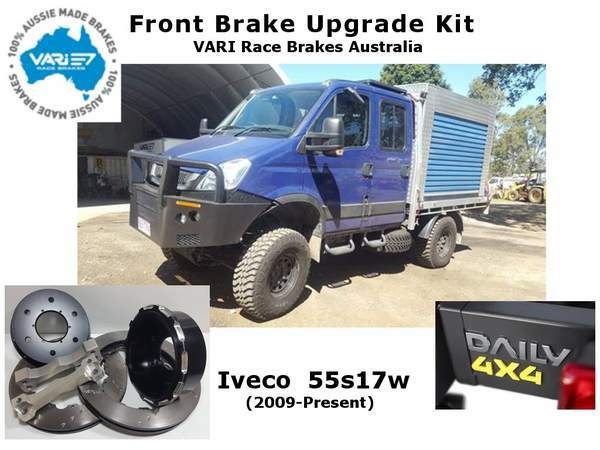 Most Australian suppliers of aftermarket wheels for these Ivecos are by now well acquainted with whether or not our popular big brake kit fit behind their wheels. 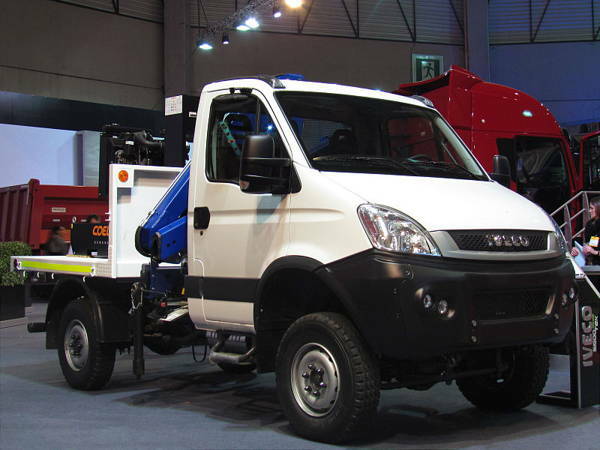 Alternatively the ” Facebook Communities” for these Vehicles are extremely helpful as to what works and what doesn’t.